Trying to get a simple definition of a Dangling Modifier from a grammar source can be frustrating. When I need to look something up, I don't want a complicated answer that makes me more confused that I already was. So here is the simple definition of a Dangling Modifier with some examples. A dangling modifier is a word or phrase that modifies a word not clearly stated in the sentence. Sue tamed the dragon easily. Sue easily tamed the dragon. Easily Sue tamed the dragon. However, you will want to be wary of the misplaced modifiers as their position can modify the wrong thing. Writing can be greatly improved by paying attention to the misplaced modifier. [wrong] After Sue's dragon-speaking lessons, she could understand dragon language spoken by the professor easily. Does Sue understand dragon language easily, or does the professor speak it easily? [right] Sue could easily understand dragon language after her dragon-speaking lessons taught by the professor. [right] Sue ate almost all of the dragon's food. [right] Sue has annoyed nearly every dragon she has played with. So, the lessons here are for Sue: While easily taming your dragon and easily speaking his language, do not continue eating almost all of the dragon food and annoying nearly every dragon you play with. More grammar lessons to come regarding: misplaced phrases and clauses; squinting modifiers; split infinitives; and more about dangling participles. Sheesh, there's a lot of rules in English. It is a great honor to have your book labeled 'a silly adventure' when you are a silly-adventure writer. 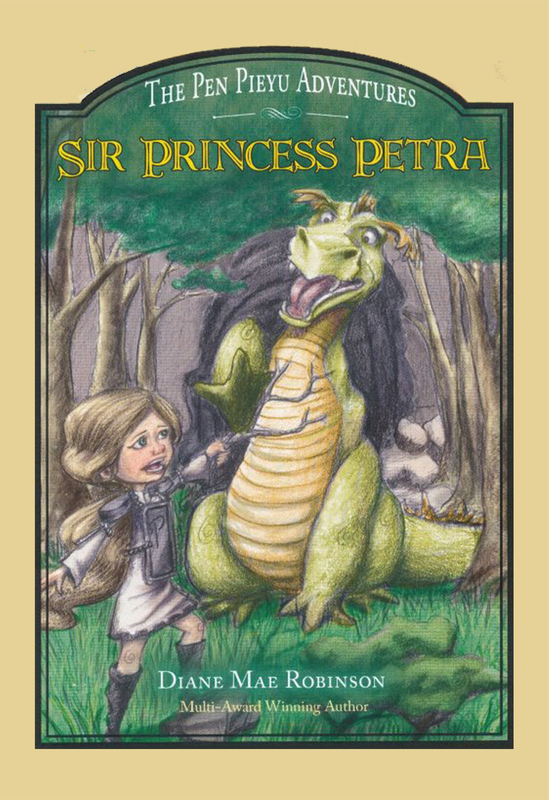 An author I greatly admire, Mark Simon Smith, who writes amazing fantasy, silly adventure kids books has reviewed my book, Sir Princess Petra – The Pen Pieyu Adventure, a fantasy, silly adventure kids book. As an author, I greatly appreciate the whimsical qualities of Diane Mae Robinson’s work. 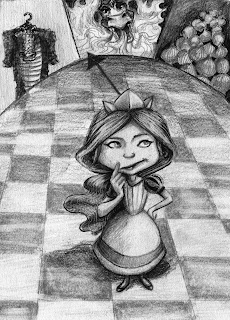 Often times, it’s not enough to have a solid, well-written story when it comes to creating children’s books. There needs to be a bright sparkle that captures the child’s attention and pulls them along. So many times I’ve watched my son start a book and then put it down, just a few pages in, because there was no flash of color that kept him interested. Robinson’s writing has it all and is a perfect read for that younger reader striking out on their own. I love her vivid descriptions and laugh-out-loud whimsy – it’s the exact same thing I strive to accomplish when writing. 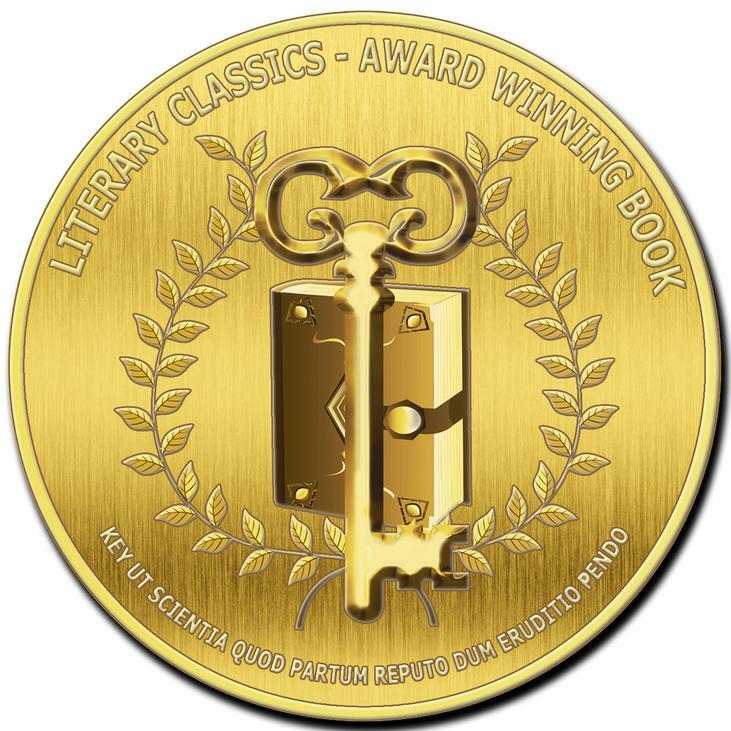 Mark Simon Smith’s perfected writing and zany humor captures the reader in the first paragraph and takes them on a wonderful, incredible adventure that you don’t want to end.That is what a good book is all about! I have received his second book, Sir Nathan and the Troublesome Task, and can’t wait to start it during the holidays. I will put up a review of this book, also. More Dragon Fan Mail. Sheesh! Really, my dragon gets more fan mail than I do. Snarls is a secondary character in my, The Pen Pieyu Adventure, series. To read the first fan letter about Snarls from Miss Anonymous, read the blog of Nov. 11, 2012. I am miffed. I never thought you would post my last letter for all the world to see. How is this going to make Snarls feel? Okay, he will feel great. Attention is attention to him. But what about me? I don't need the entire world knowing I have a dragon friend? Do you know how ridiculous that sounds? Okay, maybe you don't, but it does. Who is that with Snarls in the picture?Some skank character of yours? It is bad enough he hangs with Petra, and now some character named Babblin wants to talk his ear off, and mine too. Why did you send her with Snarls to my house? Do you really think I need a talker on top of a fire breathing snoring dragon? I like Snarls, I really do, even the fire he puts everywhere is kind of endearing. Oh,and thanks for the tip about giving Snarls water before bedtime---to cut down on the fires. Snarls is most welcome, as long as he stops scaring the kitties. As soon as one of them climbs up his tail, by his invitation, Snarls flips his tail and sends the cat flying through the air. Sure they always land on their feet but I always nearly have a heart attack. I got an email from him saying he was quite busy with book two, something about getting the editors to see things his way "or else." I have never been visited by story book character before yours. I am kind of getting used to it. And yes, when Snarls visits me he always brings pajamas and snacks. P.S. Fire department bill for all the previous havoc Snarls created at my house is in the mail. What can I say. My dragon has a mind of his own and he does play a little rough. We're working on that. I can't believe he complained about his role in book 2. He seemed fine with it all through the writing and editing. Well, there is a little part about him wearing a pink, tasseled saddle that he complained about, but I thought he was over that. Sorry for all the havoc he creates. Snarls really likes visiting you and, all the sleep-overs. 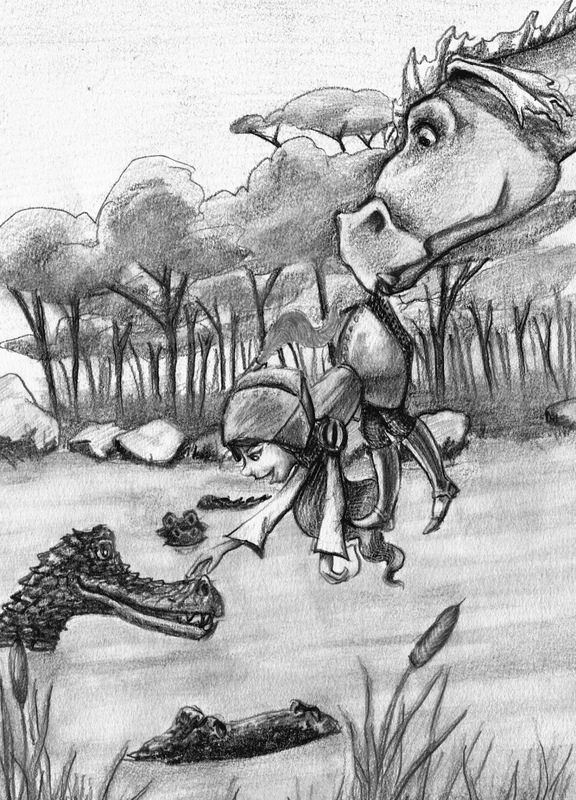 Visit my website for more information on Snarls and all the characters from book one, Sir Princess Petra - The Pen Pieyu Adventures, http://www.dragonsbook.com And read more about my fantasy kids books and dragon books for children. There are lesson to be learned from the art and the mind of Pablo Picasso. His techniques, creative insights, and empathy of his art has distinguished him as the revolutionary artist of the twentieth century. "When I was a child, my mother told me, 'If you become a soldier, you will be a general. If you become a monk, you will end up as the pope.' Instead I became a painter and wound up as Picasso." Ah, the confidence to do what you were destined to do in life, and to do it well. This is a lesson all creators of the arts can take to heart. Pablo Picasso was an innovative thinkers of his time. He reinvented himself many times over during his career. Depending on his mental state and what was going on in the world at the time, his paintings took on the persona of: depression during his 'Blue Period'; love during his 'Rose Period'; shocking abstracts from his 'Cubist Period'; and the 'Classic Period' as World War 1 broke out. But at each stage, the art was profound and empathetic. Does this mean that, as a writer, if we can feel the deepest emotions of what we are writing at a certain time, the work will be more poignant? I think that is exactly what Pablo Picasso was telling the world. If a writer or an artist does not have their emotions wholeheartedly invested in their art, then neither will the reader or the viewer. "When I was as old as these children, I could draw like Rapheal, but it took me a lifetime to learn to draw like them." As a children's book author, this statement is a profound lesson to me. It's as if the artist is telling me to leave behind my adult ego and think as a child, to play as a child, to create as a child. And then, and only then, when I have re-mastered the skills of being a child, to write the books for the child. Being an artist has also taught me lessons in writing for children, and teaching art to children, more so. Teaching children helps me to understand their creative insights, their lack of ego or competition, and their pure imagination that is so very intense. Children create from their heart. 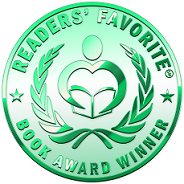 So as a children's book author, the lessons I've learned from being around the creative minds of children is what grounds me in my writing, and teaches me how to create stories for children, through the eyes of a child, and with the heart of a child. 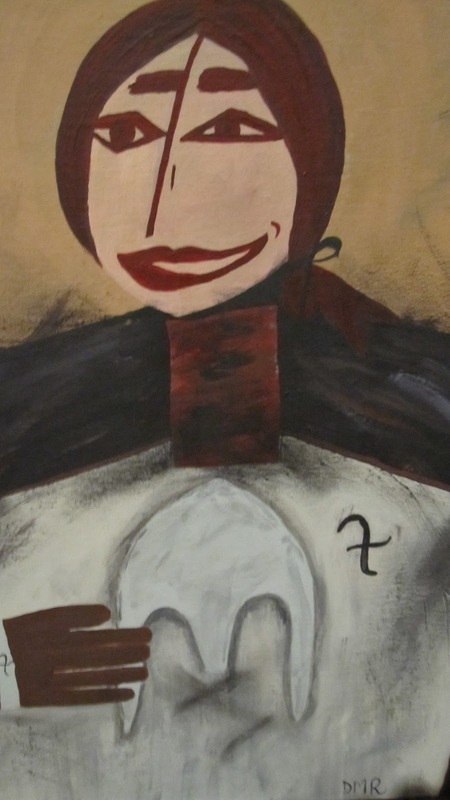 Children have also taught me how to capture childlike innocence in my own art. Pablo Picasso has made a profound impact on the world of art, and his creative genius is a lesson to all who create, in all aspects of the arts. May the wheels of creativity never stop turning. I am a writer. I like to write. I do not like to ponder over punctuation, but as a writer I must. Here are some of the problem punctuations that usually get my head swimming. Writers often get the colon and semicolon confused, but they are very different. And then throw in the em dash, and it all gets mind boggling. Example of colon and semicolon use from my book, Sir Princess Petra. (The em dash is made by hitting your dash key three times, then backspacing to make it a solid line. When writing in 'Blogger', I have to use a 'striketrough'. Example of the em-dash from my book, Sir Princess Petra’s Talent. Petra wiped away a tear--a tear of happiness and pride. Or in this sentence where the king is reading from the royal rule book and looks up from his reading to emphasize something. For some reason, these three punctuation rules seem confusing. And I know they are not set in stone as I have seen sentences in other books, and they were dealt with differently. When I'm not sure about these rules, this is when I question my editor for their proper use. The editor has greater insights into the punctuation dilema than I do. And sometimes after I've pounded my head against the wall over some rule or other, my editor's answer is--it's just a matter of style. I don't usually do reprints of other people's articles, but this one was worth it. This article explains a lot about what is going on with those .99 cent ebooks. The contracts I have for my books are traditional publishing contracts. 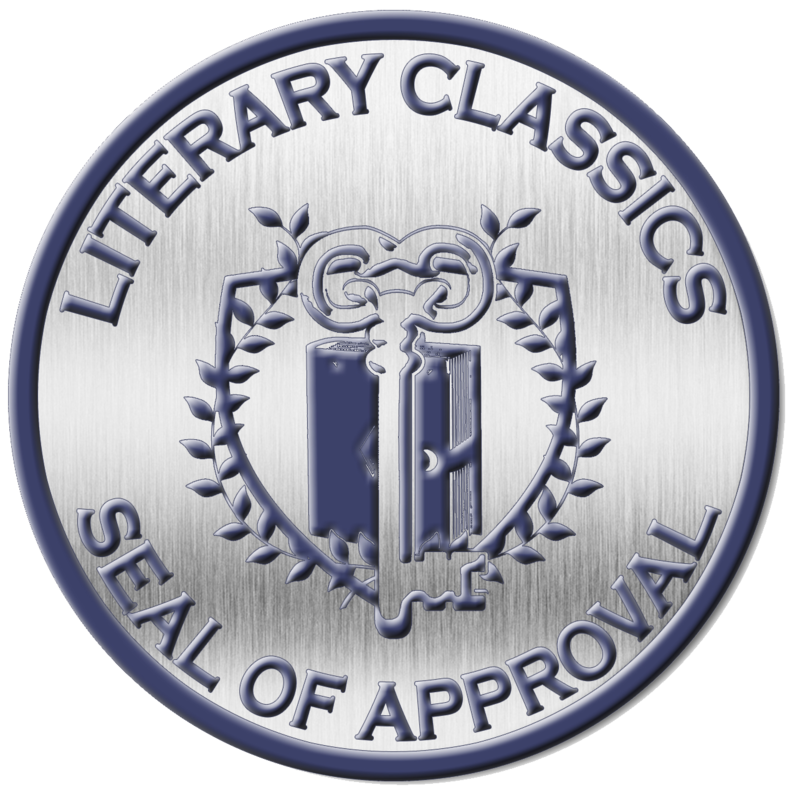 I cannot discount my ebooks due to legal clauses in those contracts. And most important, I do not wish to discount my ebooks as I feel very strongly that authors should be paid a fair price for their work. Anyway, read on and see what you think. Are Self-Publishing Authors Killing the Publishing Industry? Self-published authors have created a devaluing of the written word, and, some of them are scrambling to see how low they can go to get noticed. Let us list the ways: 99-cent price point for ebooks. Free ebooks via KDP Select program. Unedited work. Kindle giveaways to get attention and bulk up sales. And lastly, nasty reviews from other authors with the sole purpose of driving down customer ratings. Why are indie authors selling their work so cheap? In short, mismanaged expectations. Many self-published authors hear about the outliers who earn hundreds of thousands of dollars, and they’ll do anything to try and reach that pinnacle. The plain fact is that most of them never will. The Guardian recently reported that, “Despite the splash caused by self-publishing superstars such as Amanda Hocking and EL James, the average amount earned by DIY authors last year was just $10,000 (£6,375) – and half made less than $500.” That was backed up by a recent poll of authors who have 2 or less 99-cent ebooks on the market that revealed that 75% of authors are selling less than 100 ebooks per month at that rate, with 46% selling less than 10 ebooks per month. Yes, there are 99-cent anomalies. 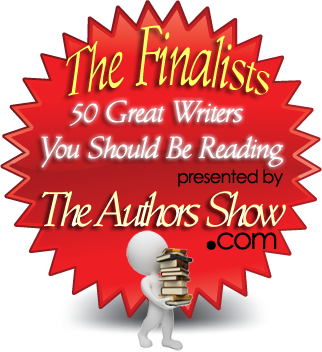 A recent headline on GalleyCat reported that, “99-Cent Sale Sweeps Self-published Bestseller List”. 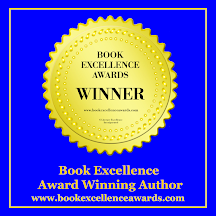 Yes, Stephanie Bond did achieve bestseller status with three of her titles, all listed for 99 cents but what most indie authors fail to realize is that Stephanie was previously traditionally published and has a following in place. As a new author, that’s very difficult to match. Although many do try, and not just by giving away books for less than a buck. Many indie authors are now relying on gimmicks to gain sales. They’re giving away Kindles and iPads in exchange for reviews and as raffles during sales promotions. Traditionally published authors aren’t stooping to these tactics. Why are indies? The short answer is that with over 1 million ebooks published each year, it’s difficult to make a mark. The lesson may be that if indie authors don’t value their work, chances are no one else will either. Readers want, and deserve, quality books, and they’re used to paying for them. 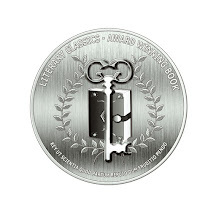 Think about it: pennies for pages didn’t exist before ebooks and self-publishing were viable. Does this mean that self-published authors are killing the publishing industry? Yes, in a sense it does. What can be done about this devaluing of the written word? How can self-published authors change this scenario and help make self-publishing, as a whole, shine and earn as respectable of a reputation as traditional publishing? Goals of self-published authors vary. Some dream of wealth, while others simply want to get their stories read. Some writers are now afraid to self-publish because of the reputation that self-published works are garnering. If indie authors are going to make their mark, they’ll need to band together, put out reputable works, and stop looking for get-sales-quick gimmicks. The cycle of pricing books lower than the next author is a dangerous one. After all, there’s nowhere left to go after “free”. In my opinion, there are a lot of pros and cons about self-publishing. And one of the pros is the independence you have over your own book. 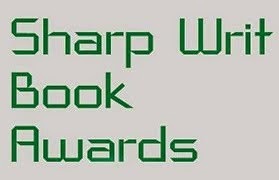 One of the cons being that a good writer with a good book can feel that they have to compete with lots of badly written books in the free or .99 cents category. So, if you have a well written book and have self-published, I think that by taking the longer and more conventional road of marketing strategies, your book and your author's name will get out there in a more professional way, without giving your work away for next to nothing. What do you think about the self-publishing industry? I have always loved dragons in books, movies, or where ever I happen to come across them. 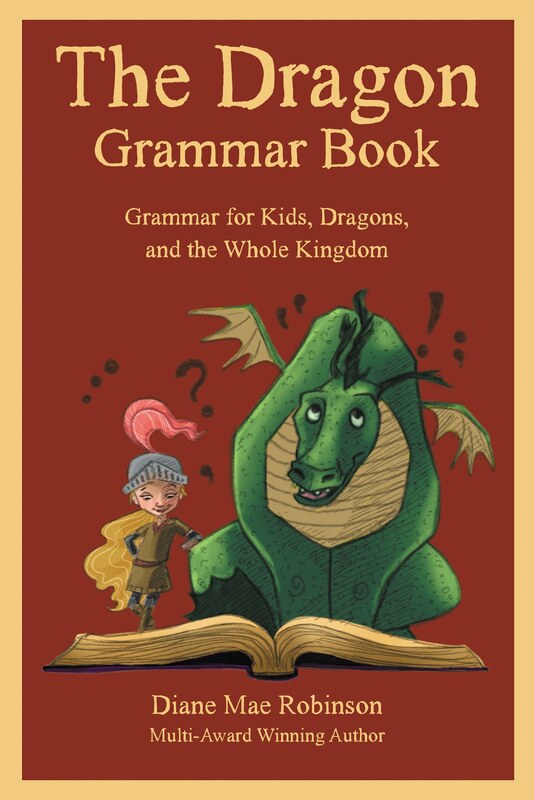 Hence, I write adventure/fantasy books for kids that has a dragon in the stories. Snarls is the dragon. He is a secondary character in my series, The Pen Pieyu Adventure. When the reader is first introduced to Snarls, the howling dragon in the Forest of Doom, in book one, he is portrayed as many of his kinfolk: a howling, mean, fire-breathing, eye- brow singing menace. But, alas, he is not really that way. He just got a bad rap due to the reputations of some other bad dragons in some other people’s books. Once the reader gets to know Snarls and gives him a chance, just as Petra the main character of the series did, I’m pretty sure they will quite like him. In fact, Petra and Snarls are the best of friends now. Which goes to show, if you treat a dragon right, good things can come of it. Petra and Snarls go through the series having the best adventures. They do get into some zany, and somewhat scary, situations though. But they make a great team and together they can get through anything. And Snarls, with his witty comments, makes the adventure stories that much more fun. 1. He loves to cook. 2. His birthday is Oct 23rd. 4.Snarls lives in the Forest of Doom near Dragon Mountain. It sound scary at first, but you must know all the facts .His last name is Doom. So the Forest of Doom isn’t quite as scary once you know that the forest belongs to the Doom family and is not a forest full of doom. 5. He loves shiny, sliver things. Petra gave him her makeshift pots and pans armour in book one, and he polishes it daily. 6. His fire breathing doesn’t always work properly—when he get’s nervous, he lets out uncontrollable surges of fire, and when he is trying to be scary, he just huffs out wads of something that looks like shredded parchment. 7. He is somewhat of a scaredy-cat of a dragon, but if he feels he must protect Petra (Petra, the Princess Knight, usually never needs protecting), he summons up courage and shows his brave side. Snarls has become quite the charismatic character in this series, and he has started to receive fan mail. Yes, fan mail to a dragon. I will post his first fan mail letter next week. Very, very interesting, indeed. 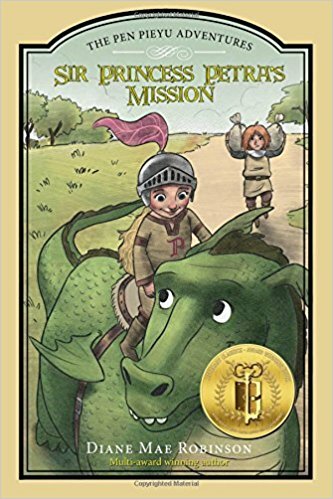 If you would like to know more about Snarls and the other characters in this adventure series, go here: http://www.dragonsbook.com/for-kids.html There is a free coloring book to download also. The Pen Pieyu Adventures is a four book adventure/fantasy series with zany characters and lots of humor. 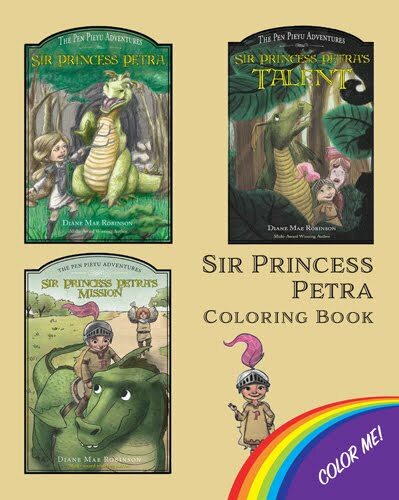 Book one, Sir Princess Petra was released January, 2012. 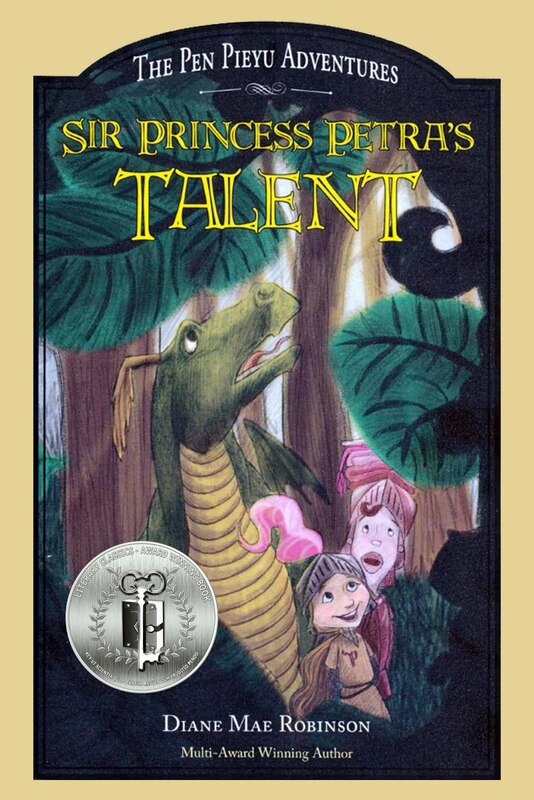 Book 2, Sir Princess Petra’s Talent is forthcoming January, 2013. 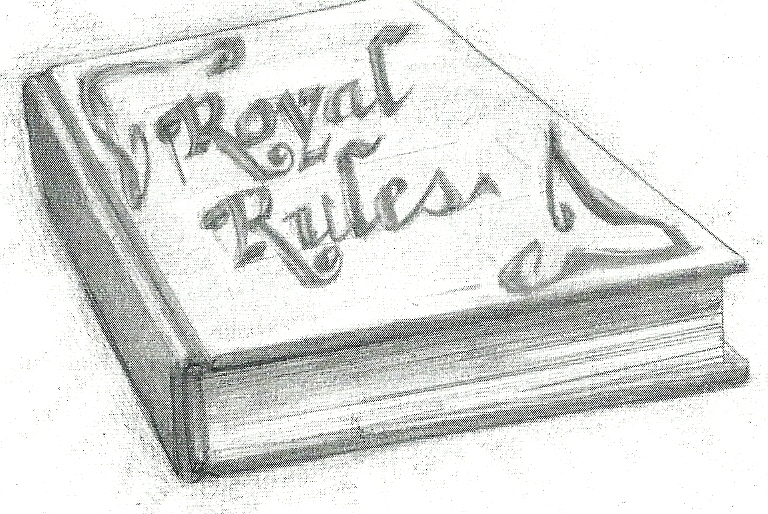 I am presently working on book three. Labels: adventure kids books, children fiction books, dragon books for children, fantasy kids books.